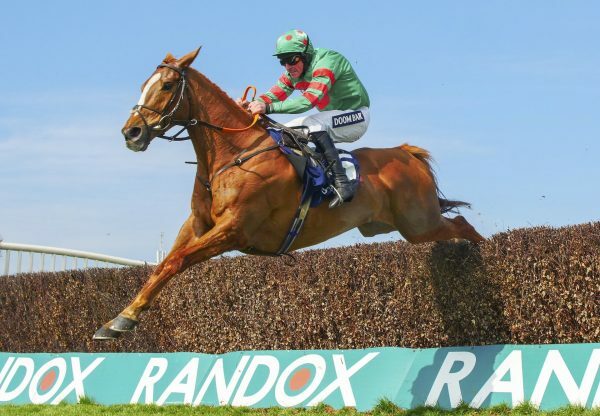 Brilliant Mahler mare Ms Parfois (7m Mahler-Dolly Lewis, by Sir Harry Lewis) won her third high-level chase in under a month when triumphing at Warwick on Saturday. 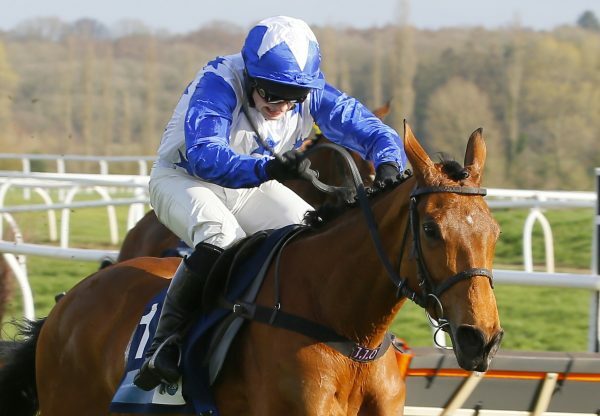 A winner of a Cheltenham novices’ event and a Newbury Listed event in December, she won the Listed Hampton Novices’ Chase by five lengths at Warwick for trainer Anthony Honeyball and jockey Sean Bowen. 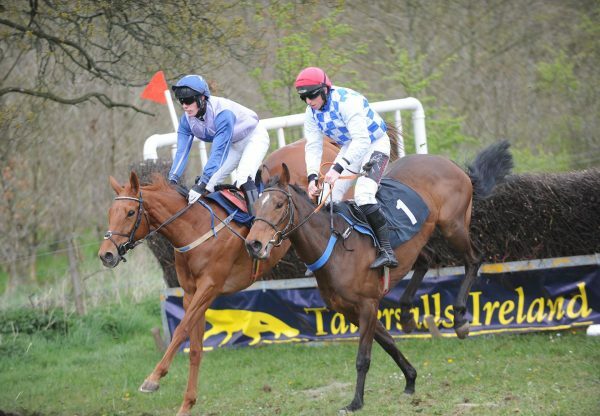 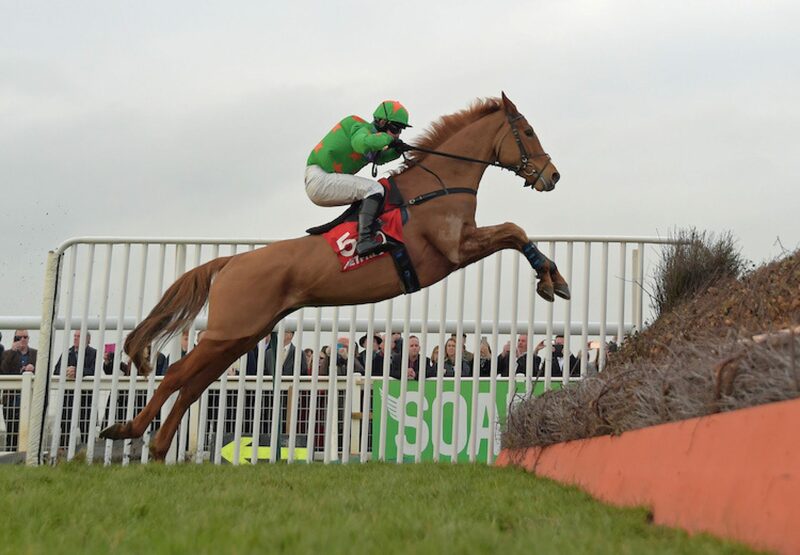 Ms Parfois was bred by William and Daryl Deacon.